Every year millions of people visit Berlin for it’s fascinating history, lovely atmosphere and plenty of activities. Almost all of these people will have to book an accommodation for a couple of nights. 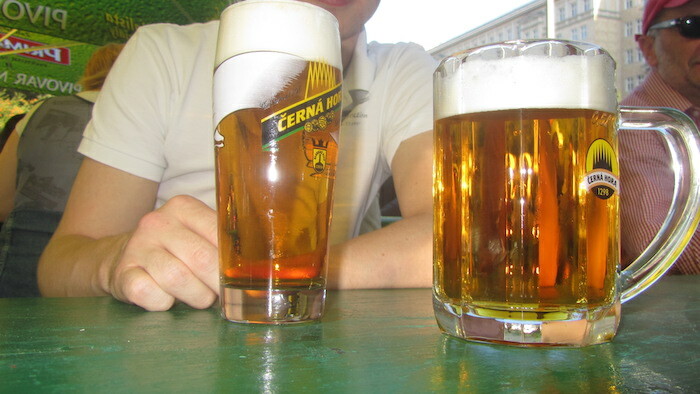 Because of this, Berlin has hundreds of different places to stay. Most of them look the same as hotels all over the world but Berlin also has some hotels which will make your stay in Berlin even more authentic. 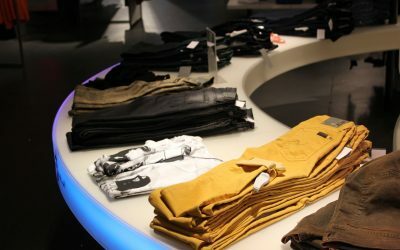 Many of the above mentioned hotels and hostels are located in Berlin-Friedrichshain. This makes sense because many visitors love to stay in this vibrant part of town. You can find plenty of cheap bars, restaurants, clubs here and highlights like the East-Side gallery and the RAW-Gelände are on walking distance. Because Friedrichshain is located in former east-Berlin, some of the hotels offer that lovely retro-style we all love so much. 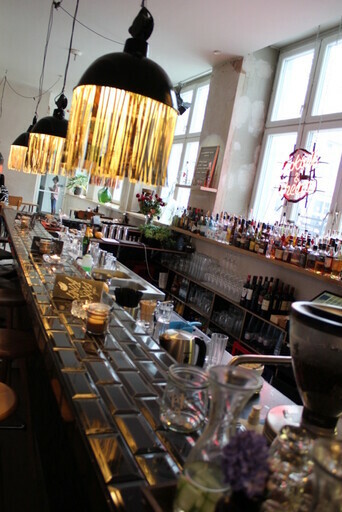 In this article we have listed three unique retro-hotels in Berlin-Friedrichshain. If you have any recommendations for places we need to stay, let us know! As the name might already indicate, the Berliner Hotel called Ostel focuses on the style of former east-Berlin. 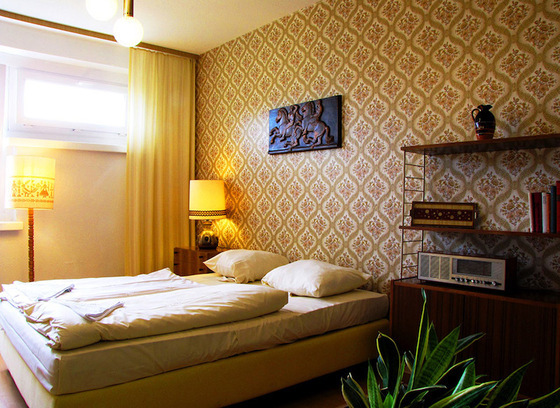 The rooms have that typical retro-style from the DDR in the 70s with original furniture, wallpapers and decoration. Ostel is located in the Wriezener Karree, which is not far from station Ostbahnhof. Because Ostel is a combination of Hotel and Hostel, you can find reasonably cheap rooms starting at 35 Euro a night. If you love retro and Berlin, this hotel should be the accommodation for your next stay. One of the most unique places to stay in Berlin is the Michelberger Hotel. This hotel is located directly across the street from Warschauer Straße so is great for people who want to discover Berlin-Friedrichshain. The whole vibe of the Michelberger Hotel is very retro and it’s unique that many rooms are decorated by books and magazines. This style also can be found in there laidback bar/lounge called Honolulu. The prices of the Michelberger start at 70 Euro for a double-room. 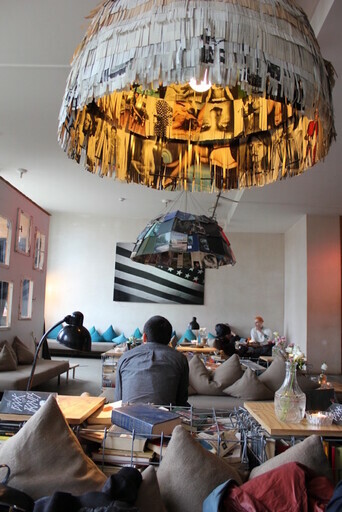 Another retro-hotel in Berlin is the Design Hotel Soho House Berlin. Technically speaking this hotel is located in Berlin-Mitte but it is not far from Volkspark Friedrichshain so still a great place to stay if you like Friedrichshain. 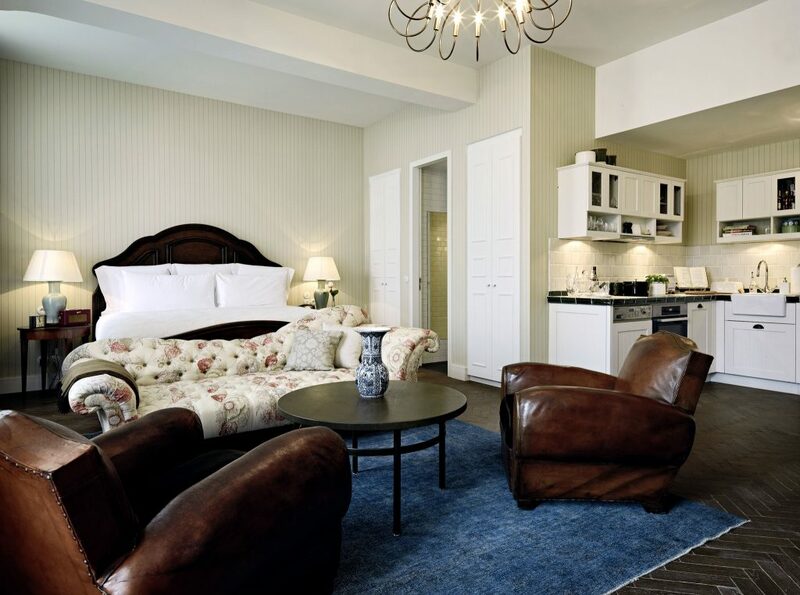 The retro-style of the Soho House is quite different from the other two options with a more classical style. The hotel is also a bit more extraordinary than the other two which also means you have to pay a bit more per night. Still Soho Berlin is a awesome place to stay in if you want to enjoy Berlin to the maximum. Besides retro-hotels like the previous one, Berlin-Friedrichshain also offers many other hotels which are perfect for clubbers. 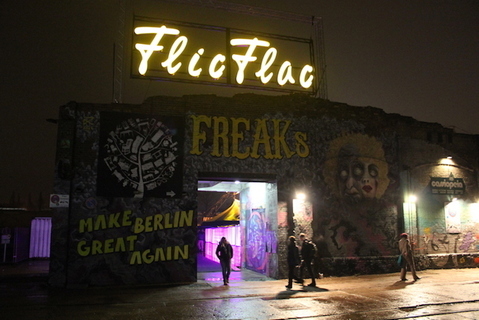 Most of the cool techno-clubs in Berlin are located in Friedrichshain so if you book a hotel over here you will normally be fine. If you want to read more about these festivals, you could read this Hotel edit by Expedia.